A five day course which provides the tools necessary for conducting safe and successful undercover operations. 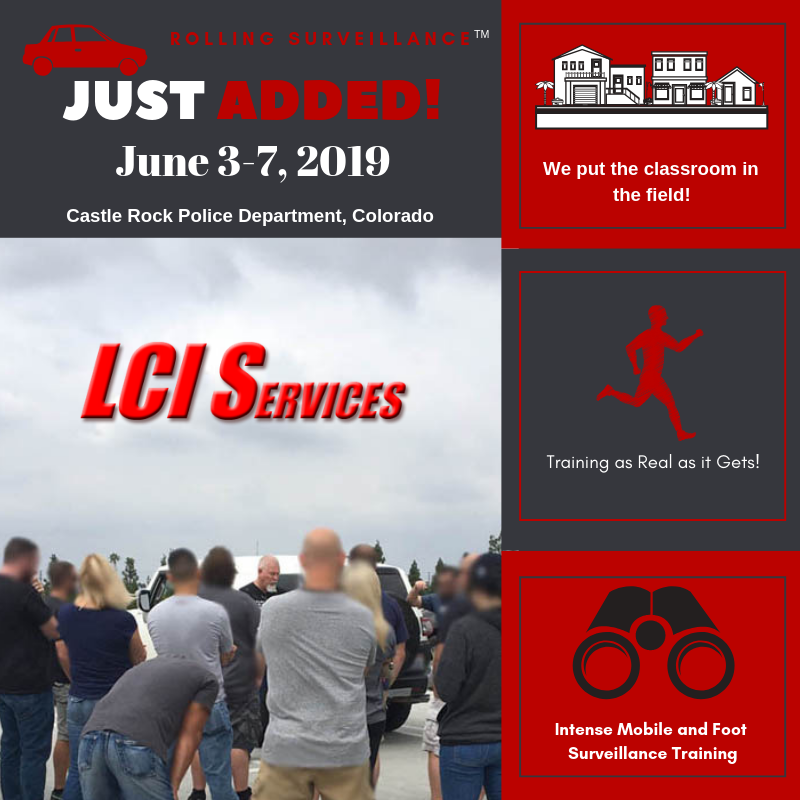 This hands-on class will produce the confidence and understanding needed to work as a UC operative and manage a covert police operation through the best plain clothes instruction for undercover cops. We will supply the knowledge necessary to understand the use and monitoring of electronic wire devices, GPS tracking devices, and other electronic devices used in surveillance and counter-surveillance. Each law enforcement attendee will create a personal UC profile and practice in the field learning by participating in several undercover Buy/Walk field exercises as a team. Whether looking to train/work as an UC narcotics officer, police detective, human trafficking investigator, auto chop shop investigations, task forces, or sophisticated organized crime investigations, we will prepare you to effectively work as a UC, while keeping safe.